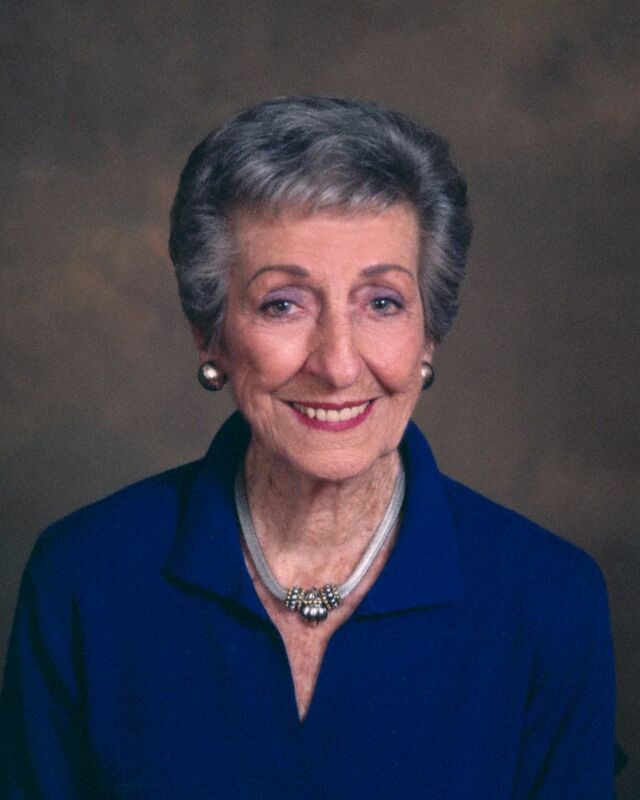 Sylvia Onesti Richardson, president of the American Speech-Language-Hearing Association in 1973-74 and a passionate advocate for children with language and learning disorders, died in her home on Friday, October 24. A Tampa resident since 1980, she was 94 years old. Throughout her career, Richardson strongly advocated for children with learning disabilities and speech-language disorders: In 1949 she established at Boston Children’s Medical Center the first speech-language clinic in any children’s hospital in the United States. She also created the Child Study Center and became involved in the use of Montessori educational methods for children with learning disabilities while at the University of Oklahoma. In Cincinnati, she was a founding member of the Hamilton County Diagnostic Center for Children with Learning Disabilities and the founding editor of Children’s House magazine. In 1970, she was invited to the White House Conference on Children and in 1977, was appointed to the President’s Commission on Mental Health. She was also Chair of the National Joint Committee on Learning Disabilities from 1997 to 1999, and a member for 30 years. Richardson received her training in pediatrics from the Montreal Children’s Hospital and the Boston Children’s Medical Center and was also an ASHA-certified speech-language pathologist and certified Montessori primary teacher. Richardson had numerous academic appointments, culminating in Emeritus Clinical Professor of Pediatrics at the University of South Florida, where she began teaching in 1981. Richardson has contributed much to the literature of her field with more than 100 publications including the book, “Something’s Wrong With My Child: A Parent’s Book About Children with Learning Disabilities,” 1973. She also received numerous honors, including the 1964 Oklahoma Woman of the Year. Richardson’s professional accomplishments are only a part of her remarkable life. She was an active member of the Athena Society, and especially their Young Women of Promise Award program, which has been renamed in her honor. She was a strong supporter of the arts, especially the Straz Center for the Performing Arts, and she loved to attend performances there. She is survived by her brother, Silvio Onesti; her sons William and Christopher; and her grandchildren: Lucas, Michael, Eva, Will, Anna and Sophia. These grandchildren were Richardson’s pride and joy. She attended many graduations from high schools and colleges, and this past June saw Lucas get married. A memorial service was held Saturday, November 8, in Tampa. In lieu of flowers, memorial contributions may be made to the International Dyslexia Association, 40 York Road, 4th Floor, Baltimore, MD 21204.